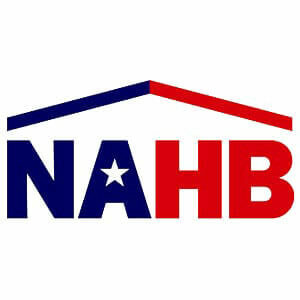 Course Credits will be accepted by the following associations listed below. To learn more about course credits click here. 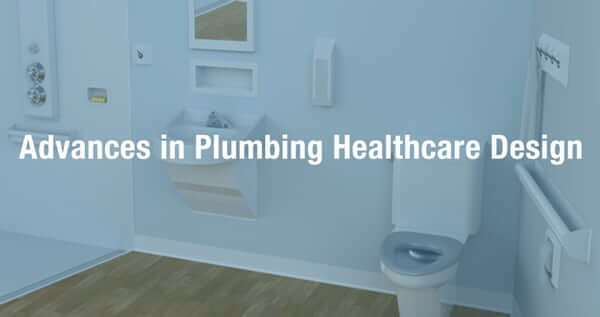 An introduction to a variety of issues healthcare facilities face with respect to plumbing products when constructing or renovating buildings, and why addressing these issues is important. 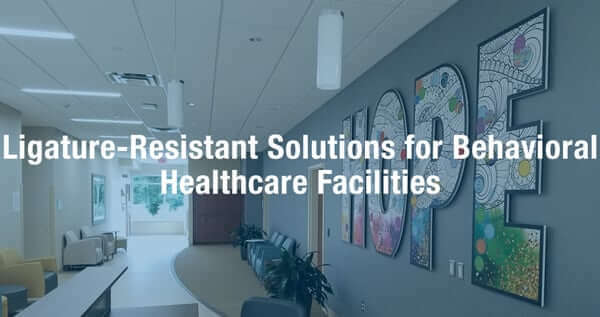 The design of behavioral healthcare facilities should address the therapeutic and safety needs of patients and staff while meeting the applicable codes and regulations.